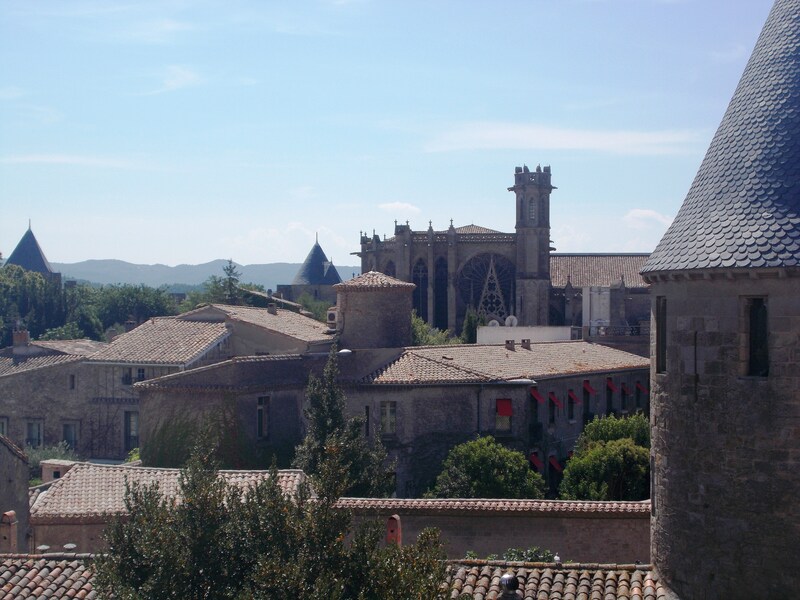 So, last weekend as I previously mentioned, I went to Banyuls-sur-mer on the Friday, Collioure the Saturday and then on the Sunday I went to Carcassonne. Yes, I was pretty exhausted for my first day of classes but it was definately worth it! 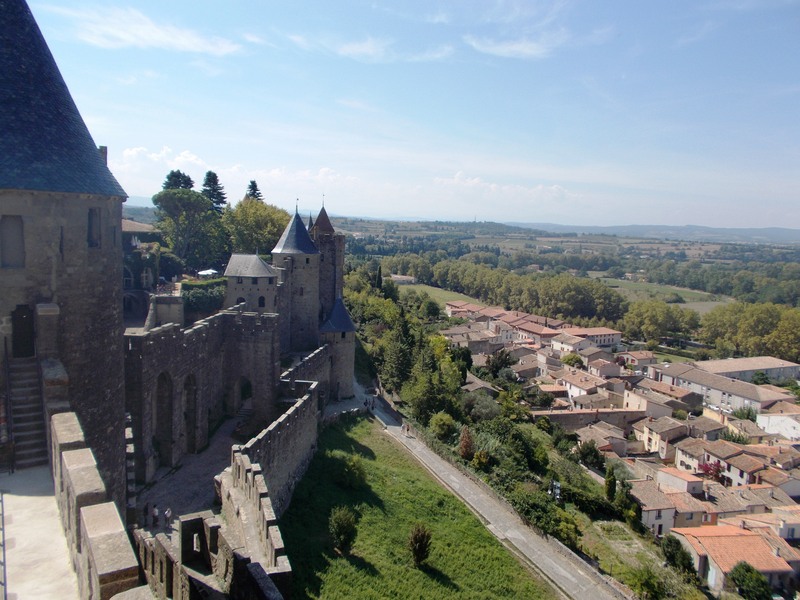 Carcassonne was a spur of the moment decision; I have recently fallen in love with covoiturage (carsharing) here in France. 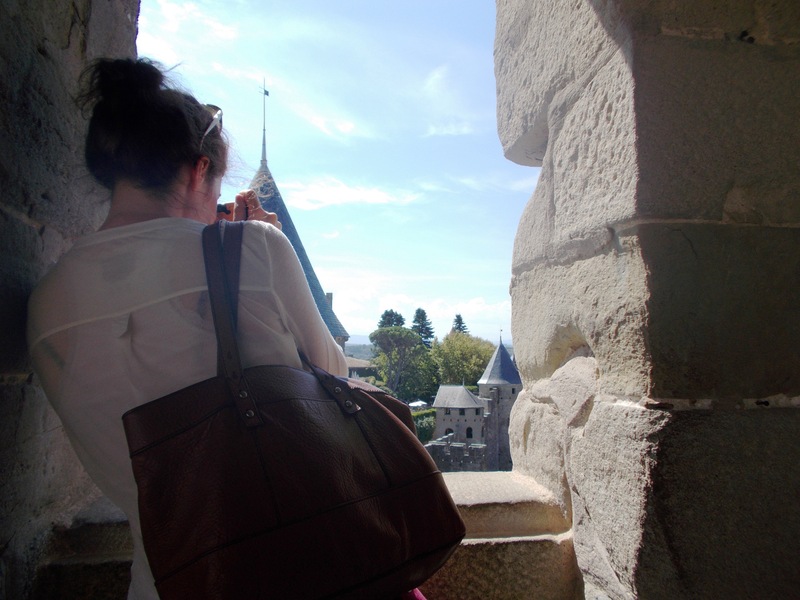 Despite having a Railcard here in France, train tickets can still be expensive. I found http://www.blablacar.com for covoiturage and it is the first place I turn to whenever I want to go organise trips to other places. 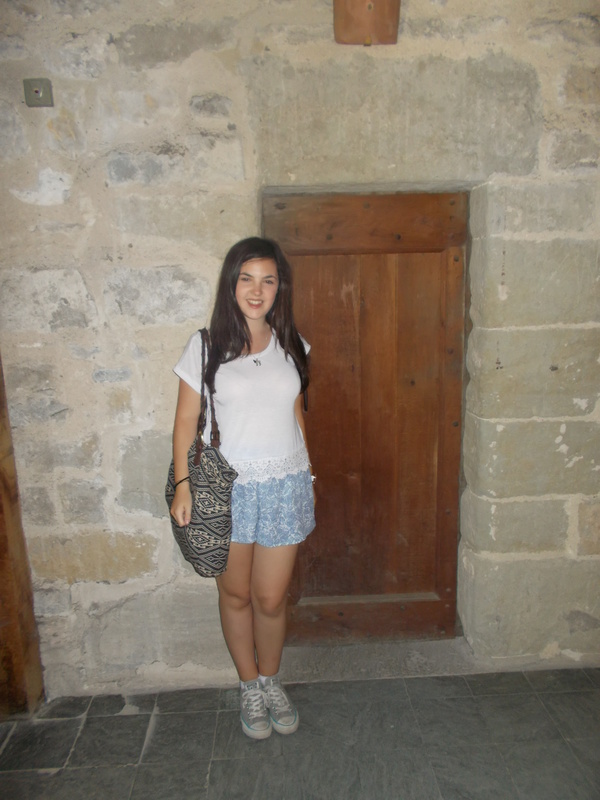 I really recommend other people on their Year Abroad have a look at this website. What I love, is you can type in the departure town/city and the date, and the site will list all available options to you. 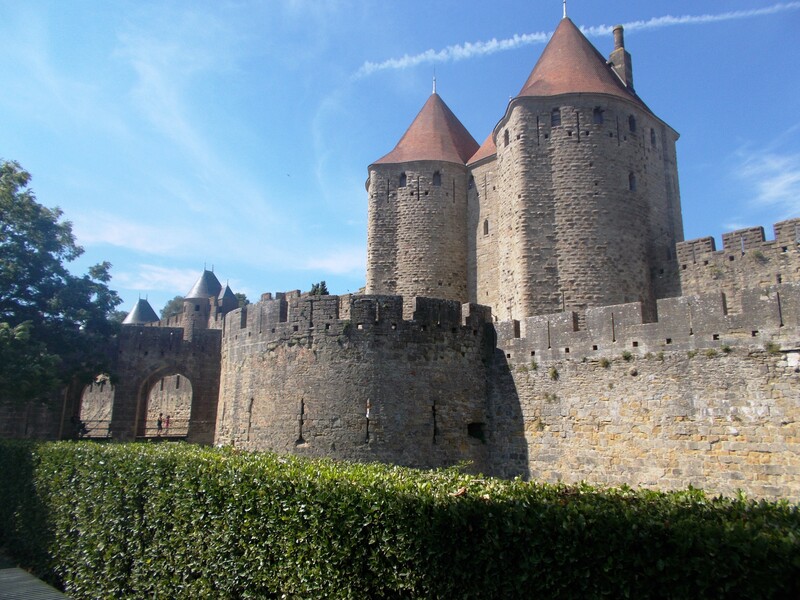 This is what we did for Sunday 7th September and Carcassonne was on that list! Okay, I know what you are thinking, getting in a car with a random stranger, really?! For some reason or another, covoiturage is quite big in France (saving money and the environment and all that). 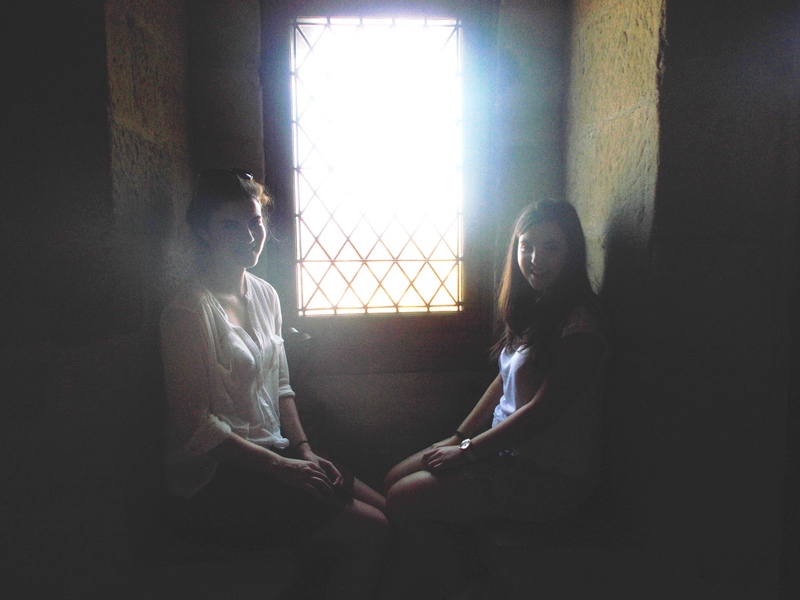 Plus it is a way to liven up your journey, meet new people and speak French. It isn’t for everyone – you need to have an open-mind and willing to talk a bit, so if you want to stick your headphones on and listen to music, maybe it isn’t 100% for you, but it’s worth trying at least once! Anyway, our first covoiturage went well, a 9-seater van, an older couple from Bordeaux and 4 other people doing covoiturage – it was an interesting situation! We even had a short break on the way and they offered us coffee, tea, juice – okay, this never happens on the train outside 1st class now does it..? 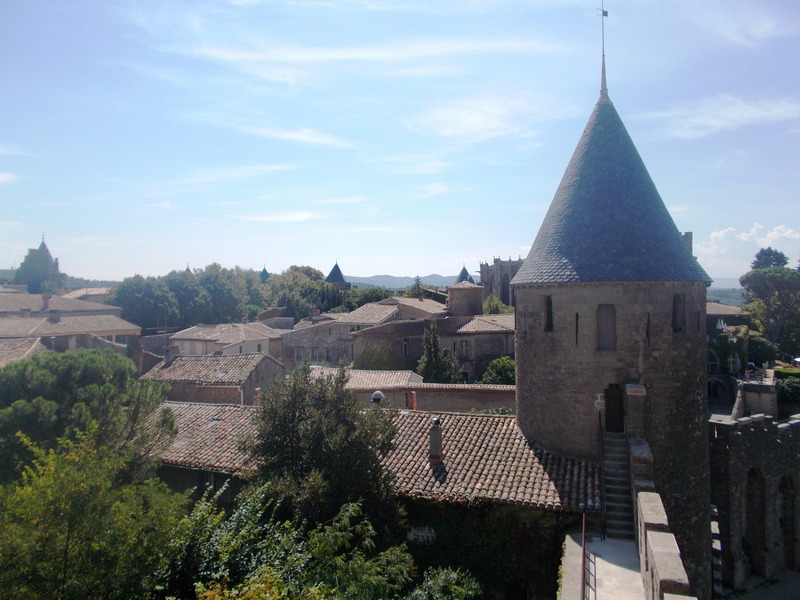 We have other covoiturage journeys booked; Kam and I are going to Girona in Spain (!!) this Saturday. We have the train for the way out, but a covoiturage on the way back. We have also booked to see Émilie Simon (a French singer I really like) in concert in Nîmes on 11th October, so we are staying there for the weekend. We have organsied a covoiturage already for the return journey. We are trying to organise another one for Barcelona next weekend as well. It’s so much cheaper than getting the train, so it eases up the money woes a bit, allowing us to travel more and not feel so bad about spending loads of money. Anyway. 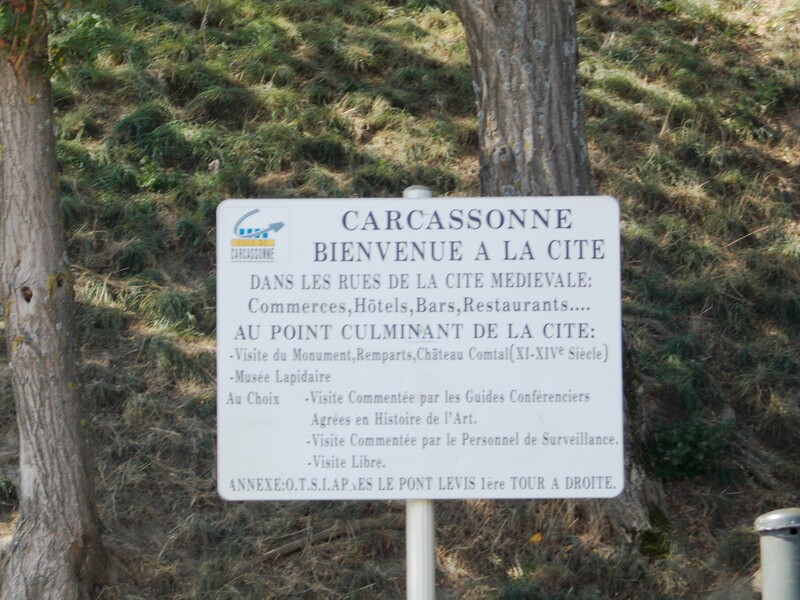 Carcassonne. Wow. 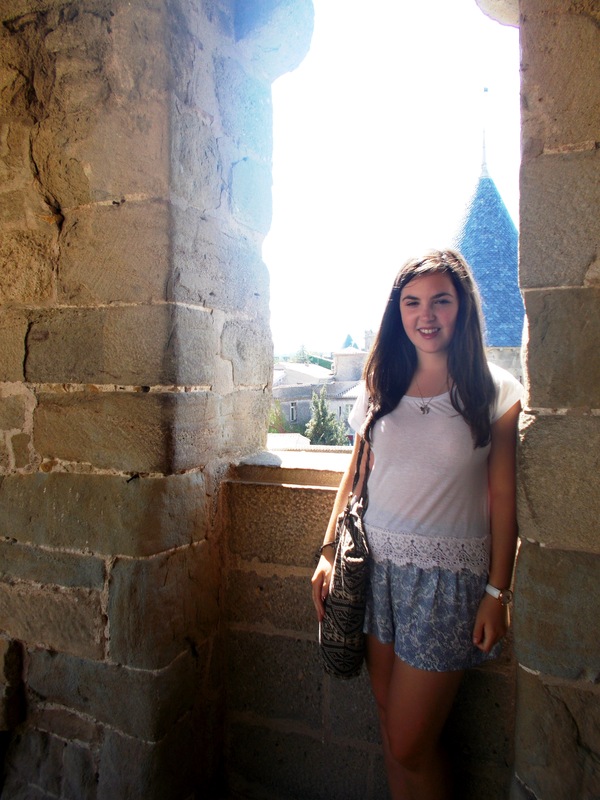 It is beautiful, in a very different wayto Collioure. 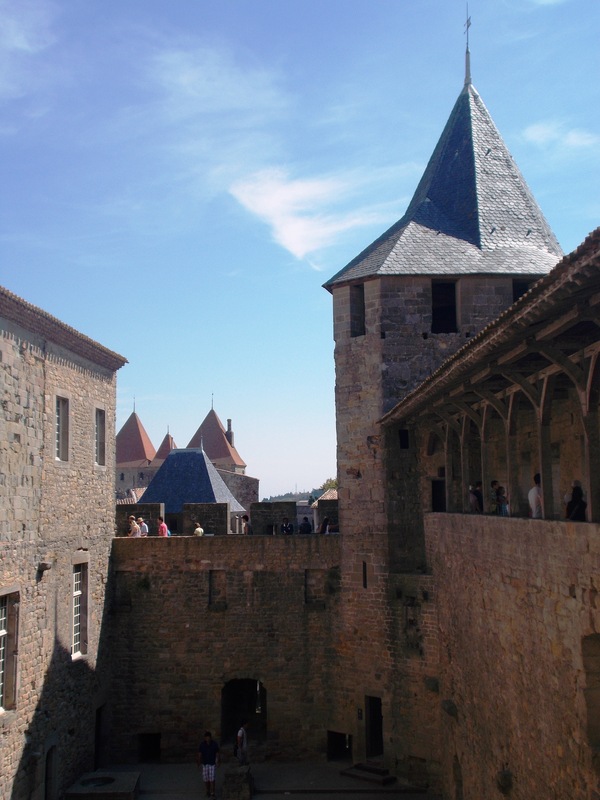 La Cité – the medieval citadel of Carcassonne is breathtaking. 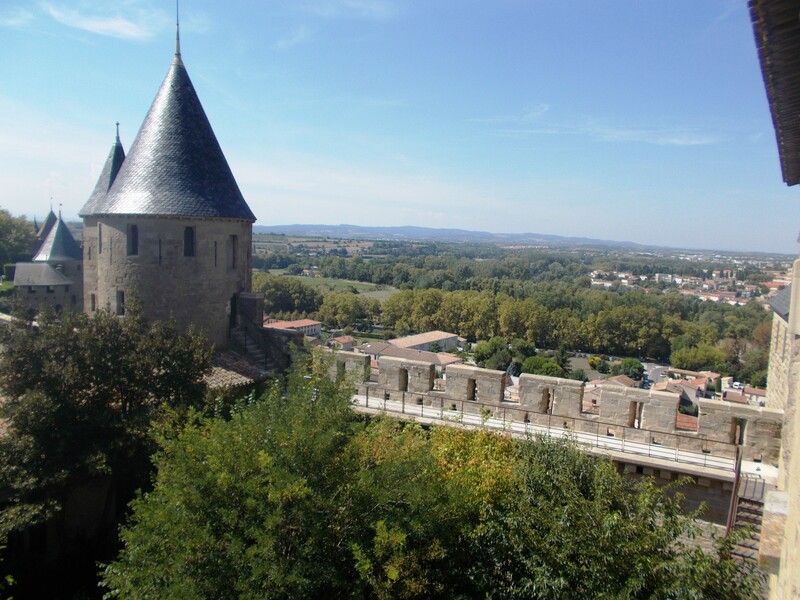 It is situatied on a hill and in order to walk to it from the train station, you must walk on the Pont Vieux across the River Aude. 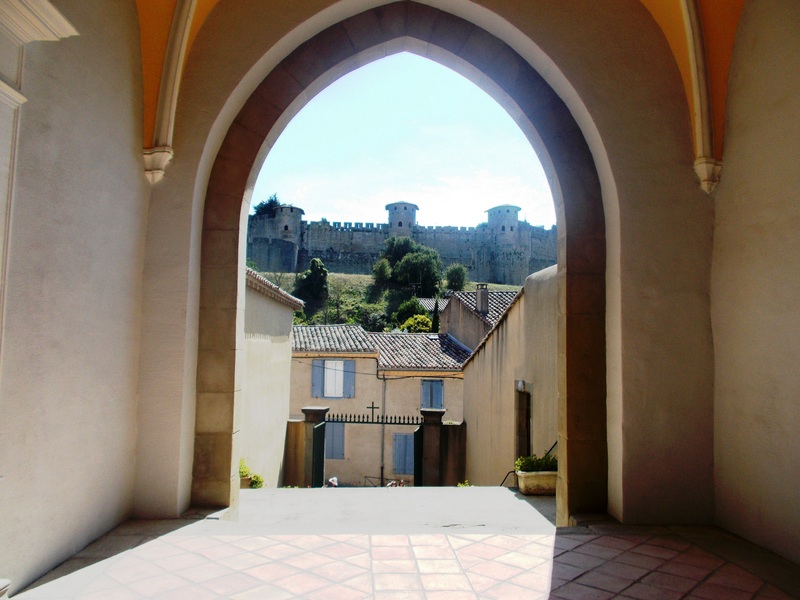 La Cité is very imposing – the city walls, the towers – it looks unlike anything I have ever seen before. 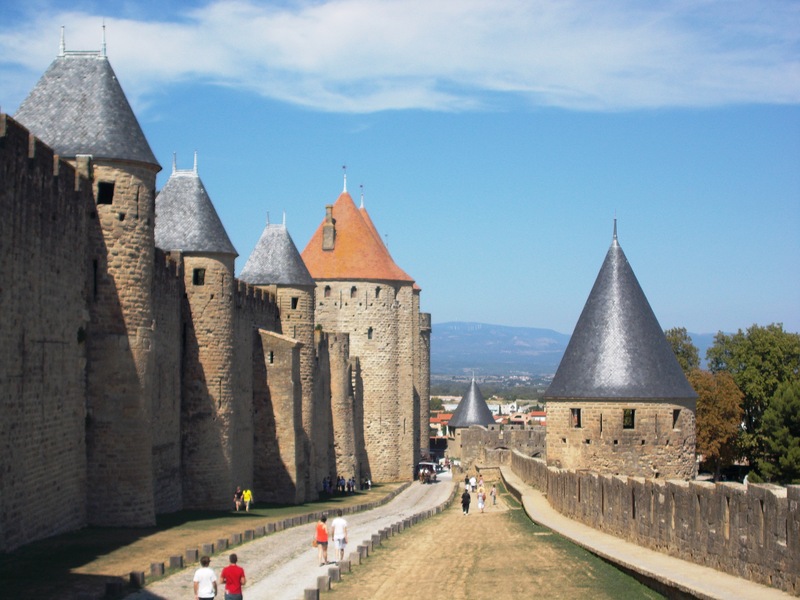 It is also worth noting that La Cité of Carcassonne is a UNESCO World Heritage Site. 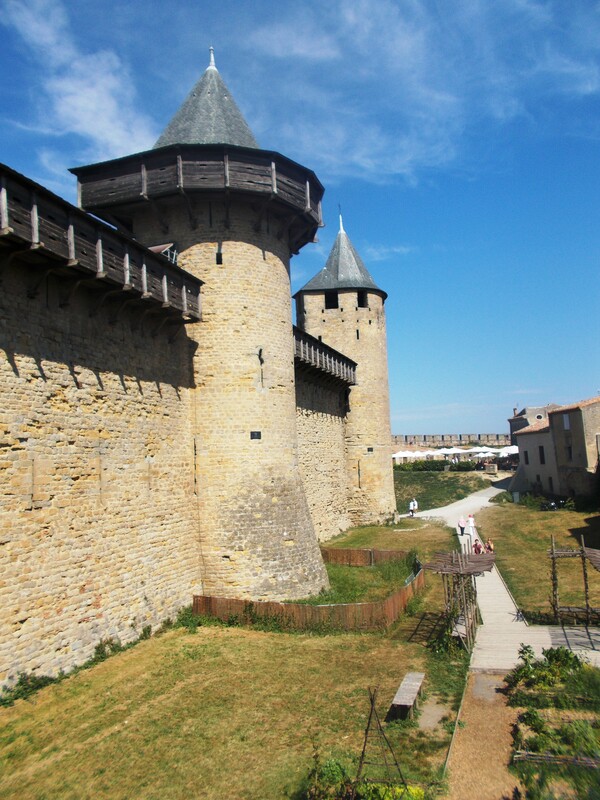 We spent the afternoon exploring the cobbled streets of La Cité and also walked around the Château et remparts de la cité de Carcassonne. There is an entrance fee, but for EU citizens under the age of 26 it is free. Here are some photos of my visit!